This year is turning out to be a great year in music. Hence we decide to play music from 1995. Ryan Adams version of Taylor Swift’s 1989 – Is “old geezer rock” as Louise puts it. And so begins episode 16, where we slowly recuperate from celebrating Louise birthday last Friday. 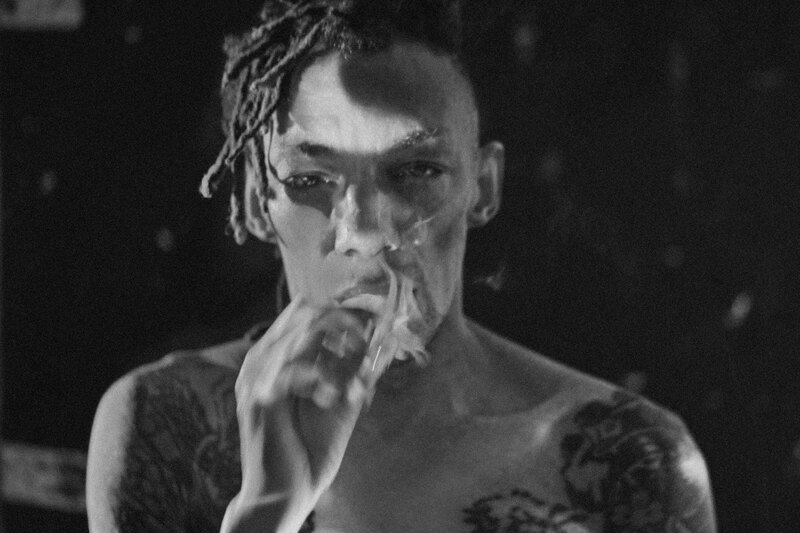 We’re also trying to figure out if Tricky’s music could be considered cool again – Or how to find the sweet spot when it comes to The Chemical Brothers and Fatboy Slim. The answer lies within a Playstation game. Staffan is in charge of this episode’s music – Which sadly results in a minimalistic techno track, which Louise claims “will cut the number of subscribers by half” (this was off the record btw). We can safely admit that we’re a bit hungover during the recording of this episode. We’re sorry. We’ll be back to our fun, lovin’ Swedish ways soon enough. We do end up playing one of the most beautiful songs of the year, the late Gavin Clark’s “Whirlwind of Rubbish” with Toydrum. We also give you a sneak peek into Gavins concept album which is due out in December.